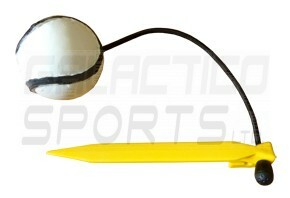 Set of 8 Hurling Groundskill balls - Delivery anywhere in Ireland... 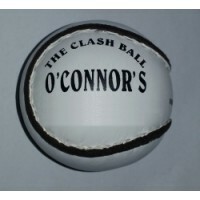 Call us in Cork on 021 2348888..
Set of 8 Hurling Groundskill balls - Groundskills has been designed to assist the instruction of juveniles (hurling, camogie) in the art of ground-striking, left and right. 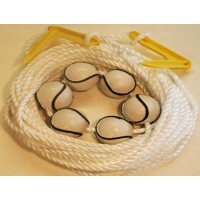 They are particularly suitable for groups or classes. 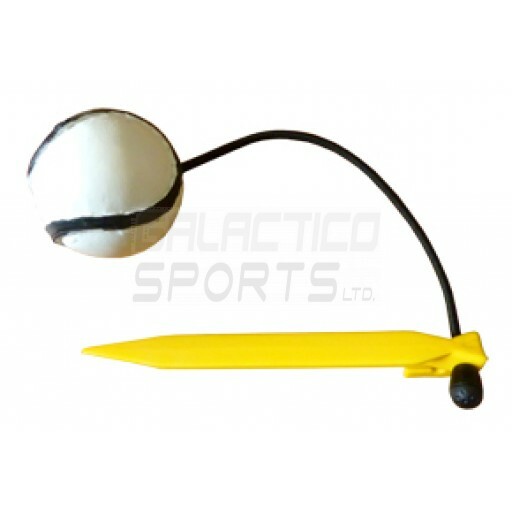 The eight sliotars can be secured to the ground in several formations allowing coaches, teachers etc to develop proper striking by pupils. 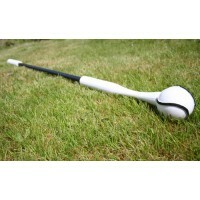 The sliotars are held in fixed positions, eliminating wasted time retrieving, and possibly losing balls. Delivery anywhere in Ireland... Call us in Cork on 021 2348888..